While a growing number of Fortune 500 companies are setting sustainability goals, it is much more than simply a business practice, it’s a philosophy of life that looks at the long term ripple effects of every decision, purchase and action that is being made today. 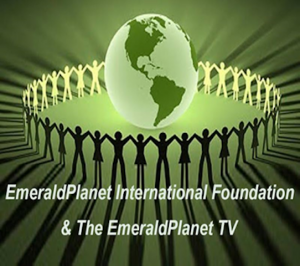 Sustainable development is one of the primary objectives of The EmeraldPlanet International Foundation. Their stated goal is to identify and share the 1000 best practices in the field of sustainable development. Dr. Hancock recently invited The Energy Alliance Group (EAG) of Michigan’s CEO Scott Ringlein, and Project Development Manager Steve Payer, to be guests on a segment discussing Property Assessed Clean Energy (PACE). PACE is a funding mechanism offering a number of benefits versus traditional financing alternatives. Its availability results in the financial justification and implementation of a significantly greater number of energy efficiency, water conservation and renewable energy projects. Good morning Scott, Steve, and all Colleagues and Clients of Energy Alliance Group of North America! It will be a great pleasure to feature your organization as you convert abandoned, dilapidated, or outdated buildings into energy and water efficient structures while reducing GHG emissions, lower operating costs, and increase comfort for users. There are many interesting ideas and important projects being created by your organization which are of interest to our domestic and international audiences. The “Property Assessed Clean Energy”, or PACE, is a long-term financing tool for commercial property owners, and even homeowners in selected states, to pay for energy efficiency, water efficiency, and renewable energy upgrades. Property owners receive 100% pre-funding for energy saving upgrades on their facilities and pay the loan back through their property tax bill. PACE programs offer long-term private financing for renewable energy and energy efficiency upgrades to homes and businesses. 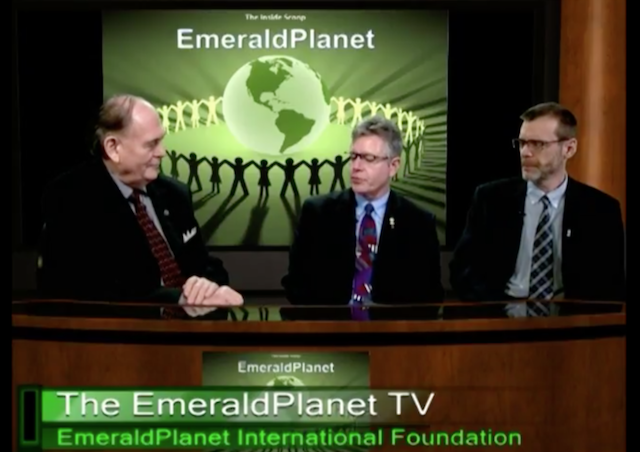 * The EmeraldPlanet weekly television program is simulcast to 2,095 stations around the United States and then overseas by the Internet and C-SPAN TV. The show is available in all 214 countries and territories around the world.